Web development typically starts at $750 for a basic site layout with minimal pages. ​We also offer maintenance plans to keep your content current and we are available for à la carte projects. Once the site is built, you own your website and will have full access to your accounts. We understand that after your site is published there may be changes and updates required. 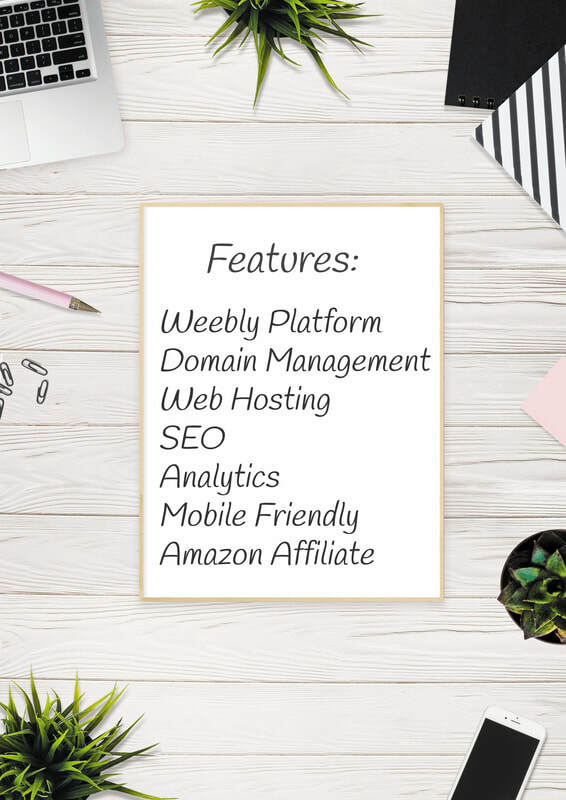 Weebly is a user friendly platform and we can show you how to make the changes yourself. Or we can do it for you at our hourly rate. Discounted rate if purchased in hourly blocks. Maintenance plans cover basic updates to content and images. Major site updates, layout changes, graphics, or added features require a new development quote.